A threat, a protest and a cry all in one, Angie McMahon’s heavy-hitting new single “Missing Me” evokes love’s deeper tensions and emotional hardship. 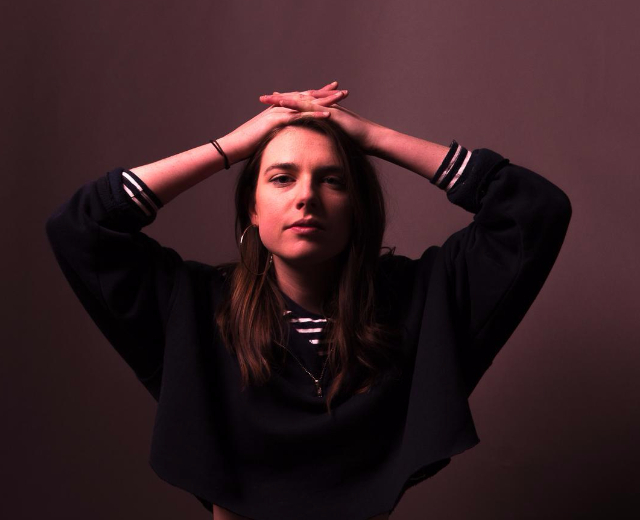 Debuting in late 2017 with the single “Slow Mover,” Melbourne, Australia’s Angie McMahon quickly turned heads with her powerful grasp of dynamics: The song’s sonic warmth and punchy melody make it an easy one to fall in love with, and the lyrics are utterly enchanting: Who doesn’t want to sing along to McMahon’s chorus petition, “Try settin’ me on fire,” as she carefully puts someone into the friend zone. McMahon sings of heartbreak and uncertainty to some significant other, unveiling turbulent emotions through a vividly intimate narrative. 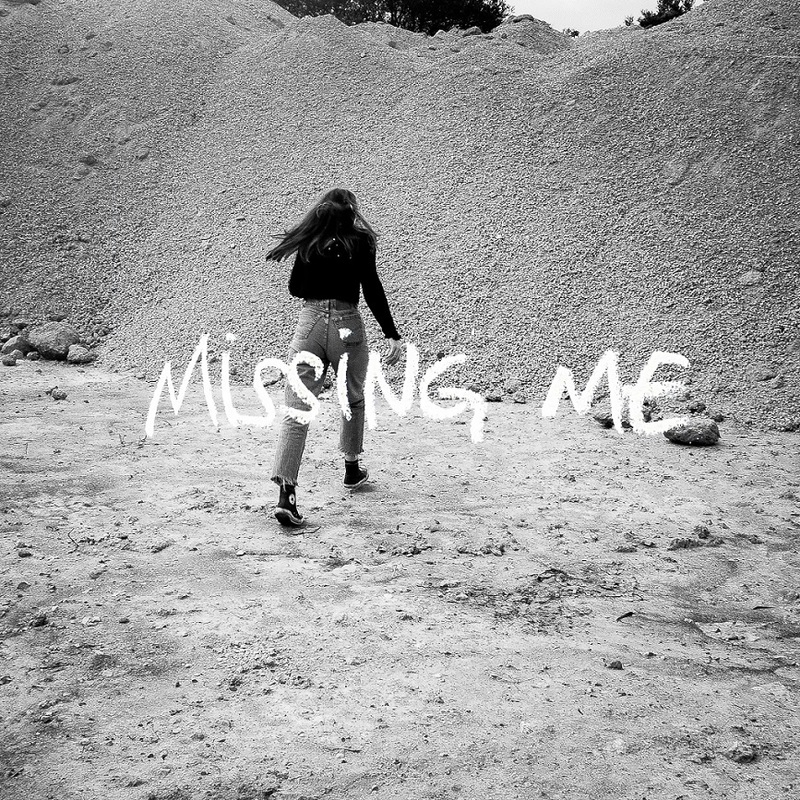 “‘Missing Me’ is about releasing all that punchy sass and angst that bubbles under the surface when somebody isn’t listening to you, or they’re letting you down or breaking your heart,” Angie McMahon says of her sophomore single. Like her fire-starting debut, “Missing Me” offers that same infectious repetition that gets caught in our heads. Loving you is lonely, we hear in the verses and in the chorus. There’s no escaping this message, and for good reason: There’s tremendous weight in these words.